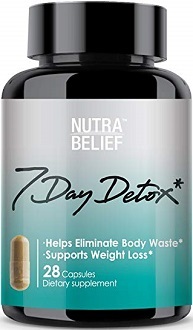 Today we review 7 Day Detox created by Nutra Belief. 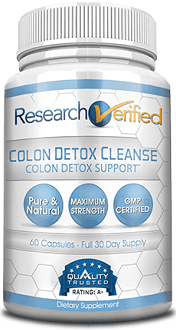 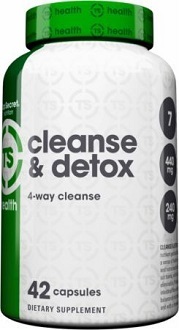 This product aims to eliminate body waste and support weight loss without draining you of energy. 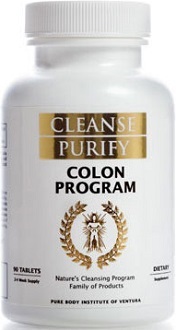 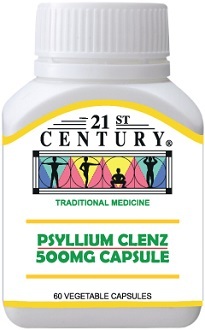 This product also claims to suppress your appetite with Konjac root without adding more toxins into the body. 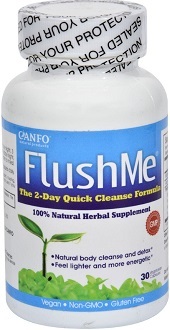 It can prevent constipation and also does this without causing inflammation….